This shower gel transforms into a light foam that gently cleanses the body. 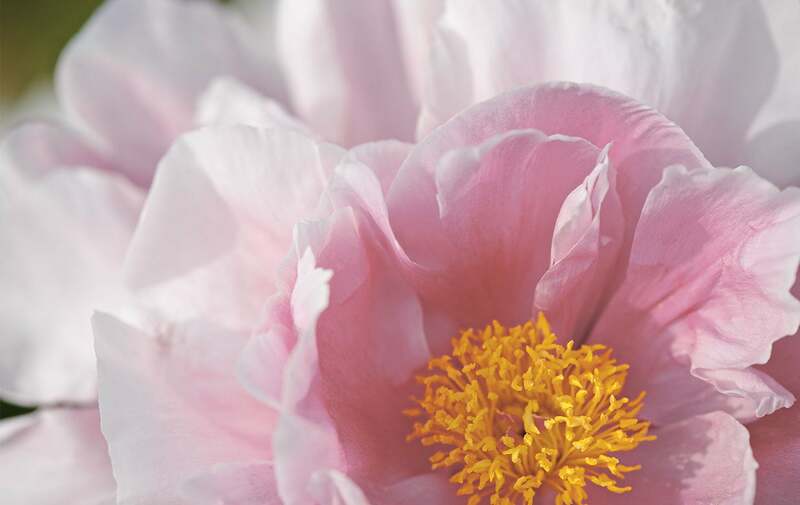 It leaves behind a green floral scent inspired by a blooming peony. Contains a peony extract from Drôme (France). 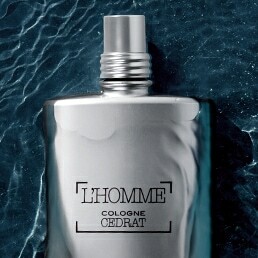 I love this fragrance! 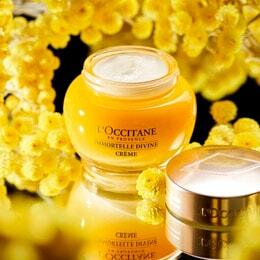 One of my favorites of L’Occitane!